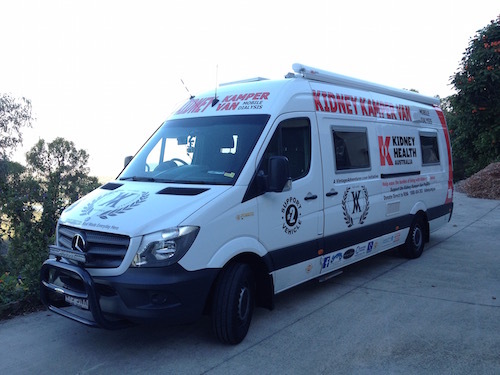 The ‘Ocean to Ocean Challenge Australia’ raised money to create a fleet of ‘Kidney Kampers’ for Kidney Health Australia. These are campervans fitted with dialysis machines so those suffering from kidney disease can still have the freedom to travel away from the hospital for weekends away and short holidays. 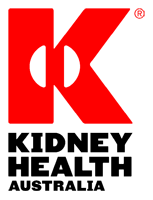 With kidney disease affecting Rod’s wife and daughter, he has raised thousands for Kidney Health Australia, and they commissioned the first Kidney Kamper prototype. Kidney Health Australia CEO, Anne Wilson, encourages Australians to lend their support. “We are grateful to Rod for his Ocean to Ocean challenges and his fundraising for Kidney Health Australia,” said Ms Wilson, “We hope to see the whole of Australia get behind him on his quest.